Recently announced is the calendar for the FIA’s world championship based 2013 Junior championship, successor to the Academy. 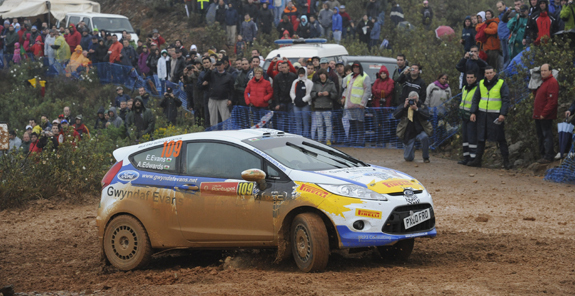 The opening competition is Vodafone Rally de Portugal and the other events are to be Greece, Finland, Germany, France and Spain. Decisions concerning rules, costs and prizes are being finalised, all of which are expected to be similar to the 2012 Academy. This is to be one of four independent championships run in 2013 based on some of the WRC events, the others being the Rally Class for Subaru Group N cars, the Ralliart Italy Cup for Group N Mitsubishis and the Citroen DS3 R3 WRC Cup which will be launched shortly.